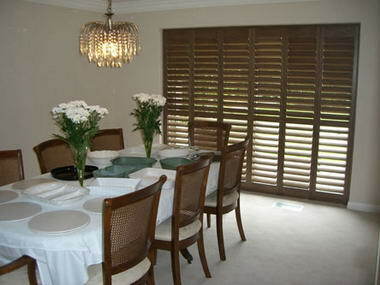 Premier Shutters - Plantation Shutters are the ideal way to control light and privacy in your home and produce a look that is elegant, stylish and admired by all. 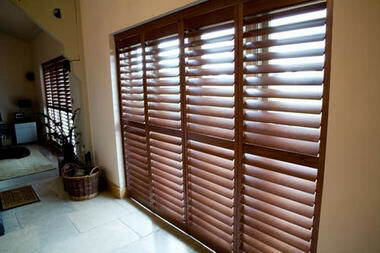 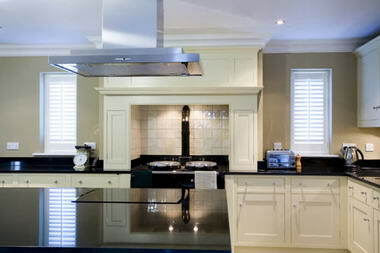 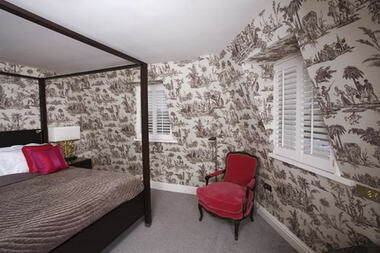 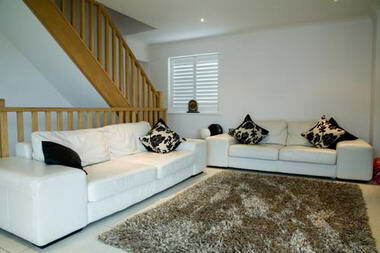 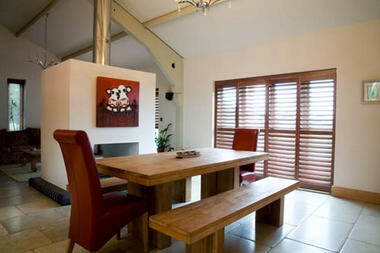 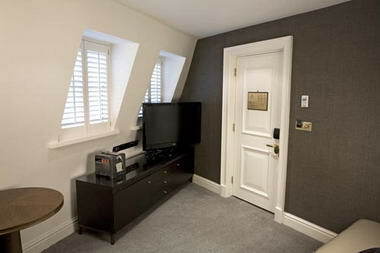 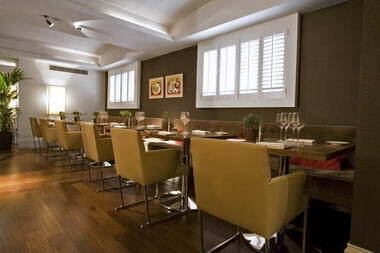 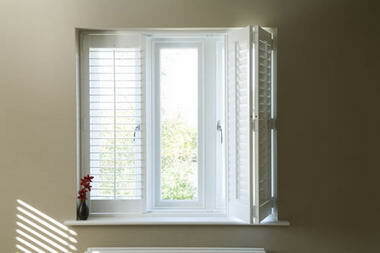 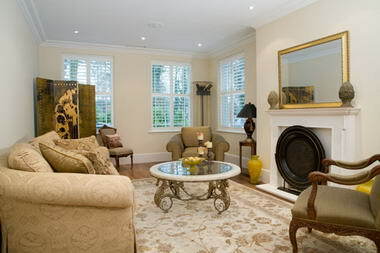 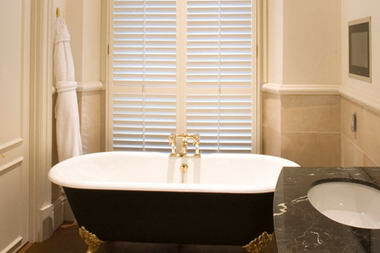 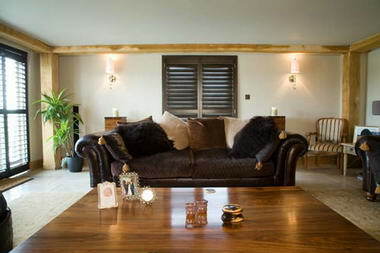 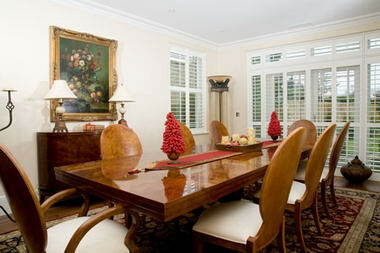 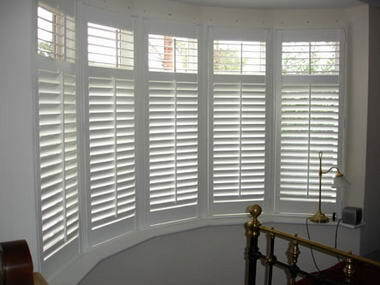 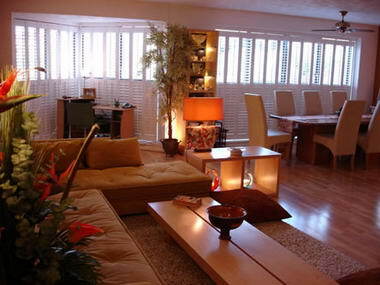 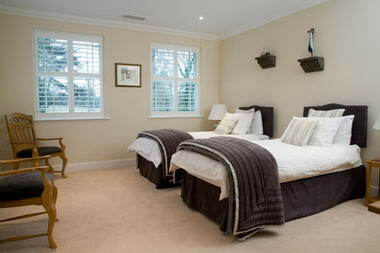 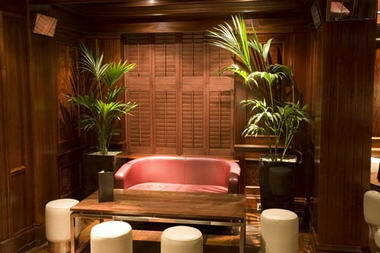 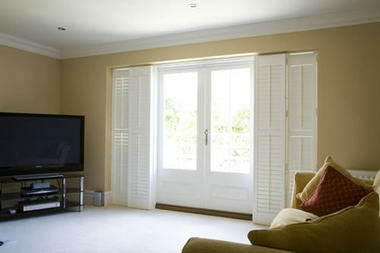 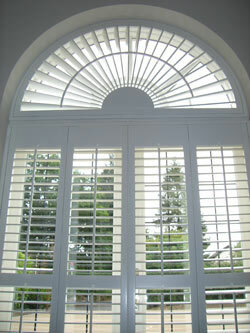 Premier Shutters offer a large selection of interior shutters. 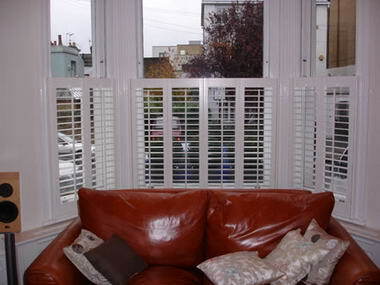 All our plantation shutters are custom-made and we provide and install wooden interior plantation shutters across the UK.